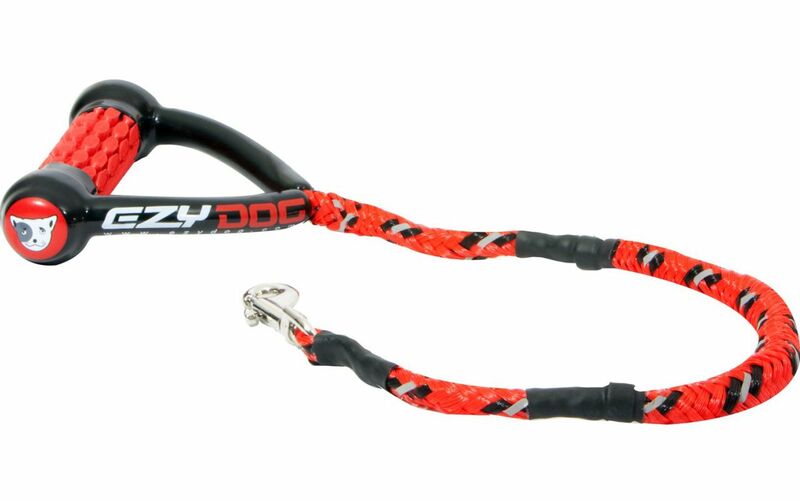 The EzyDog® Cujo 25 inch bungee dog leash is built with 6 inches of shock absorbing stretch. The tight, short stretch gives you the most comfort and control over medium to large dogs that pull hard! The bungee stretch also acts to self correct your dog as they pull. Over time it will reinforce positive loose leash walking behavior. 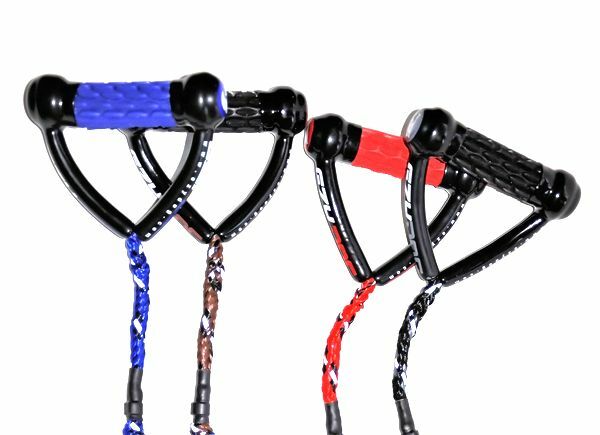 The handle of the Cujo bungee dog leash is extremely comfortable - made with foam padding. No more wrapping the leash around your hand and holding on for dear life! The Cujo bungee dog leash comes standard with nickel-plated, swivelling snap hooks, which have a 548.5lb breaking strain. If you need more length or would like to walk 2 or more dogs using just one Cujo bungee dog leash, check out our 24 in. 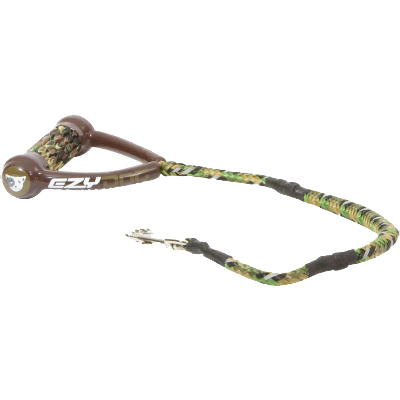 leash extensions that are designed to never tangle. Why Use an EasyDog Cujo Bungee Dog Leash? The EzyDog dog leash incorporates features that have proven itself time and again with the most aggressive of pullers while offering unsurpassed comfort for even the casual walker. 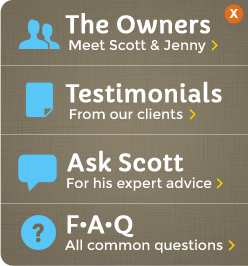 These dog leash systems have been endorsed by veterinarians, trainers and numerous dog owners just like you and me. Check out a few testimonials for the Cujo bungee dog leash at the bottom of the page. **The Cujo Bungee Dog Leash goes great with a Ruff Wear Web Master Harness or a EzyDog harness. "I have a large dog and medium size dog and after buying the harnesses and seeing the leash range i thought buying the Cujo and 2 extentions would make walking so much more easier. I love the shock absorber in the Cujo, it makes walking my 2 crazy dogs a pleasure!! Love ur work!!!" "I just received the new leash in the mail last week, and we already LOVE IT! Best leash ever! My Chinese shar-pei has an identity crisis, she thinks she is an Alaskan Malamute and pulls like a sled dog! 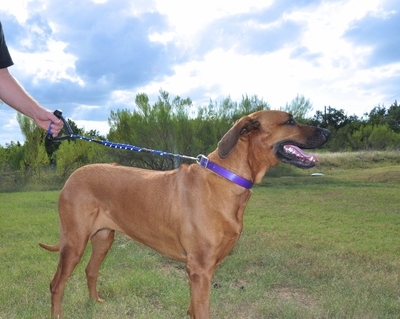 This leash has helped her regain her identity tremendously!..." "Our basset hound pulls so hard and violently that I developed bursitis. Thanks to using the Cujo leash for the past 12 months, the pain is gone. I will never buy another type of leash." "I sent an email to say how much I love the Cujo Leash for walking my clients dogs, it is the best leash on the market in my opinion and believe me I have tried a few!!! Keep up the great work with the EzyDog product, I for one will be back for more!!" "I've tried other "Bungee" leashes and let me tell you nothing compares to my Cujo 25! I was hesitant to make my purchase as my other bungee leash was more of a slingshot than a shock absorber! With my Ezydog leash not only do I get shock absorption, but also control."